MOVE IN READY 30 day Close! 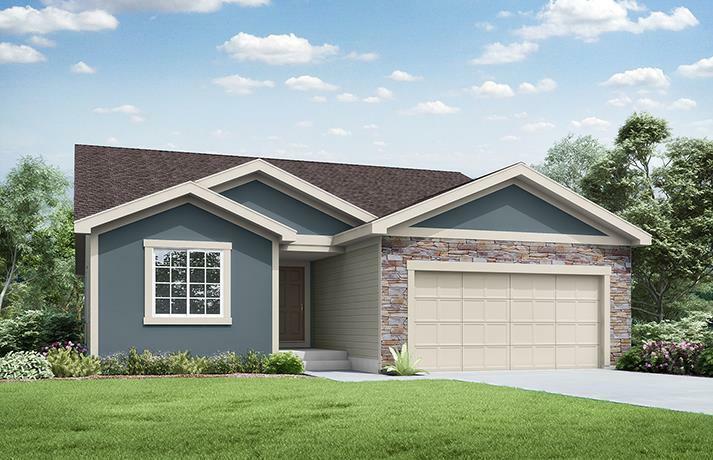 The Roanoke part of the new âSimplicity Collectionâ by award-winning Summit Homes. Revolutionary concept of simplifying the building process, breathtaking cabinets w/ amazing flooring. Open floor plan w/ 4 bdrms, mud room & laundry main level. Features include granite counter tops w/ under-mount sink, Whirlpool stainless steel appliances: microwave, dishwasher & range. Granite in bathrooms w/ Kohler faucets. Energy efficient & GREEN features equal utility savings. Directions: I49 S to Exit 169 J Highway turn Left to Twin Oaks Entrance up on the Left to Live Oak Circle 2nd home on the right.